Crystal Pools knew what they were doing when they came to quote us for our pool. There was no pressure put on us to decide immediately so it was nice to be able to take our time with such a big decision. They were very flexible and inexpensive compared to other companies and they made sure all ideas that we liked were considered and really ensured we were happy. Mick came today to show us how to use the robot cleaner and finalise final hand over tasks, I just want to drop a note to say thank you and your whole operation team (including Mick of course) for the fantastic job they have done. The pool was completed in time just before Christmas, so our family and guests could enjoy Christmas in the pool. Crystal Pools have built a beautiful pool and we have received a lot of positive comments from friends on the quality and finish of the pool. I’m thrilled with our new pool! 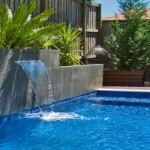 Other builders I had onsite throughout the construction of the pool were also impressed with the process & outcome. Mick Harkness (our construction supervisor) was very helpful, gave good advice and was very patient answering my many questions! Everybody that I dealt with were very professional and respectful and people turned up to do what was planned on time. Honest, genuine, professional, delivery over and above in service! Thank you to Ray Crawford – what and honest, genuine person he is. Thank you also to Narelle who has been so so helpful and never made me feel like a pain. I LOVE MY POOL and the experience Crystal Pools provided. 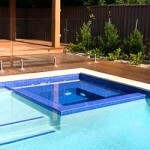 As a first time novice pool owners, Carmen and I chose Crystal Pools to construct our pool and we are 100% satisfied! Thanks to Ray who was true to his word, providing advice & quotes with delivery as explained. 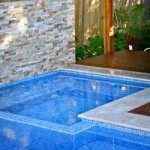 We never felt pressured and were given the time to review our pool changes and finishes quoted until we were ready. Bill the construction supervisor was professional, communicated with us at each stage of construction right until completion and handover. Great service, professionalism and thoroughness. Ray Crawford is a wonderful ambassador for you guys and Matt Baird was very thorough and professional. Both guys are credit to you and all other staff were hard working, courteous and punctual. Our swimming pool looks wonderful! 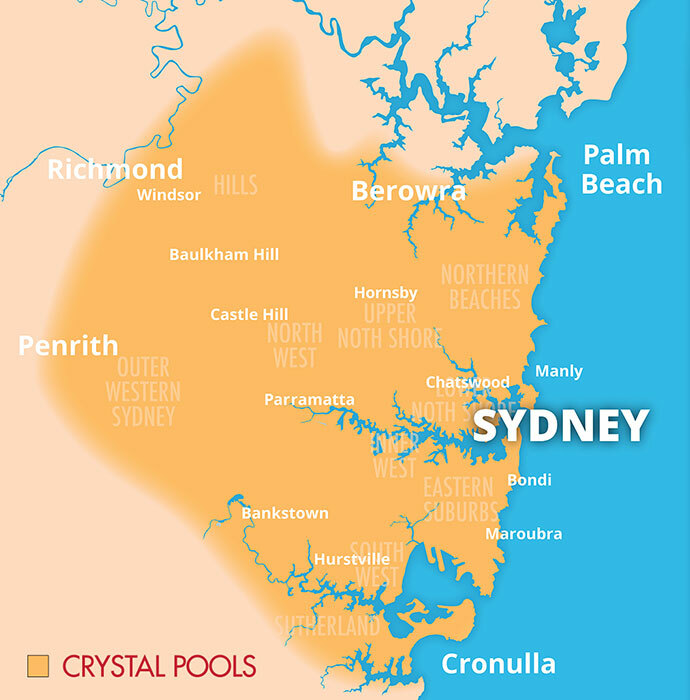 Crystal Pools were professional, helpful and trustworthy. Our swimming pool took over 12 months to build as we were building a new house at the same time. The process near completion was time critical and Andy Day always kept us up to date & communicated the next step. Our pool was constructed in 1965. We were dreading having the pool renovate; the disruption of the home etc. Quite the opposite! 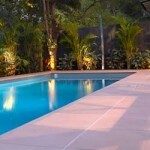 A very pleasant experience and we are delighted with the pool. 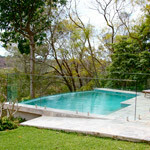 Crystal Pools were efficient at each phase of construction and had it completed so quickly.